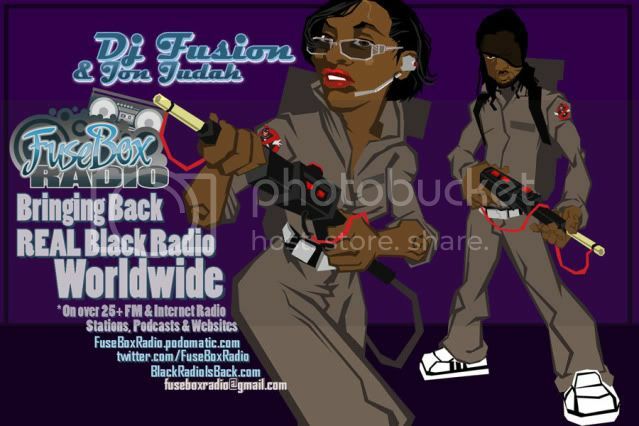 FuseBox Radio Broadcast for the Week of April 11, 2012 | BlackRadioIsBack.com - Official Blog of the Syndicated FuseBox Radio Broadcast! 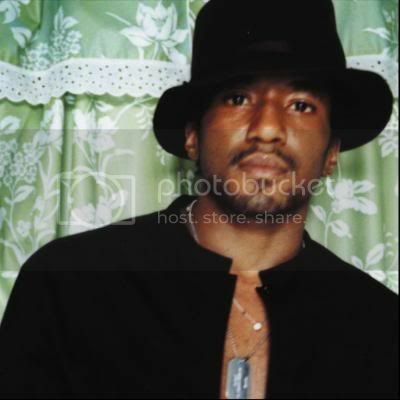 This is the latest episode of the syndicated FuseBox Radio Broadcast with DJ Fusion & Jon Judah for the week of April 11, 2012 with some new and classic Hip-Hop & Soul Music, news and commentary. Our extended commentary this week touched base on some more of the latest updates and our opinions of the reactions from activists, politicians, individuals, the media more about the Trayvon Martin case in the United States and beyond, the U.S. Department of Justice paying over $1 billion to Native American Tribes over mismanagement of land resources, the death of "60 Minutes" journalist Mike Wallace, the flashback McCarthy era accusations by Republican Rep. Allen West calling Democrats communists as a scare tactic, Hip-Hop long-term mainstay/legend Q-Tip singing to G.O.O.D. Music, one of the weirdest drug smuggling stories ever and some other diverse topics here and there.